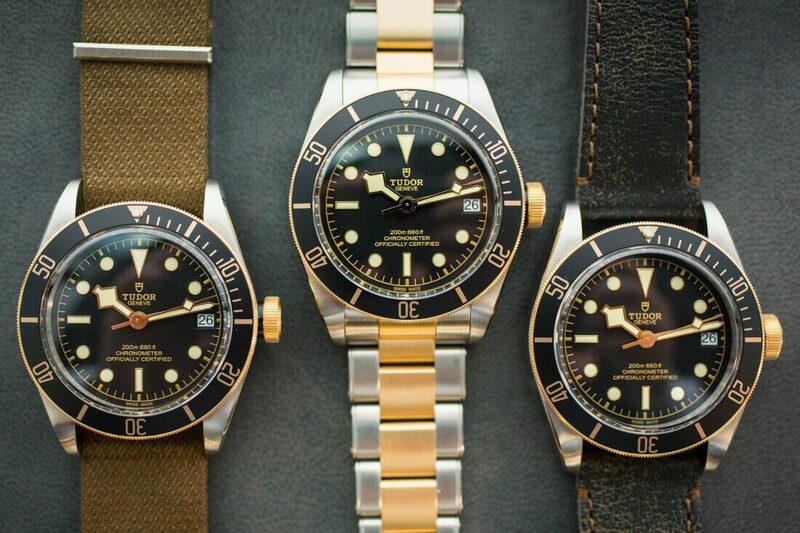 To celebrate 60 years of their divers’ watches, TUDOR present their famous Heritage Black Bay in steel and gold. 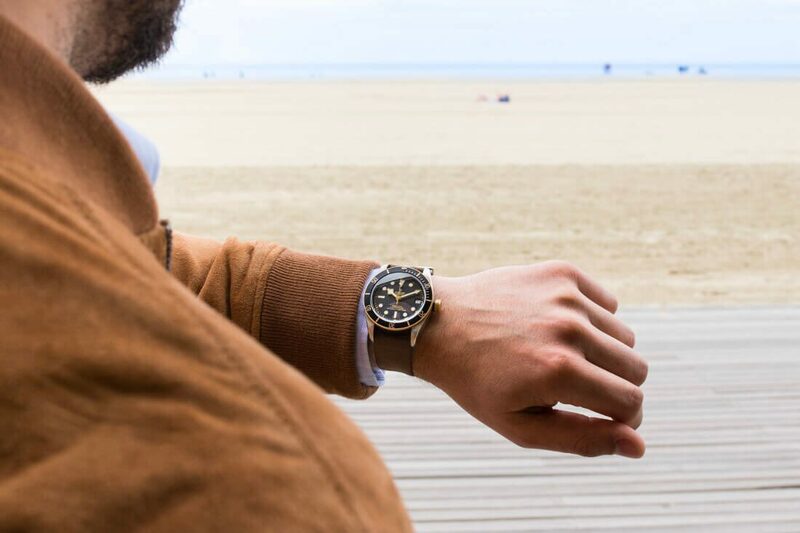 In this version of their iconic watch, the lines and proportions of the original Black Bay are retained, while the rotating bezel and the winding crown are made from yellow gold. A date function features for the first time in the Black Bay series, adding to the hour, minute and second functions present on previous editions. The S&G also features a ‘weekend-proof’ 70-hour power reserve, meaning a wearer can take off the watch on Friday evening and put it back on again on Monday morning without having to re-set and wind it. Modern takes on classic designs are a running theme in the S&G. The prominent winding crown is inspired by a feature of the famous Reference 7924 from 1958, the first Tudor watch to be waterproof to 200m. 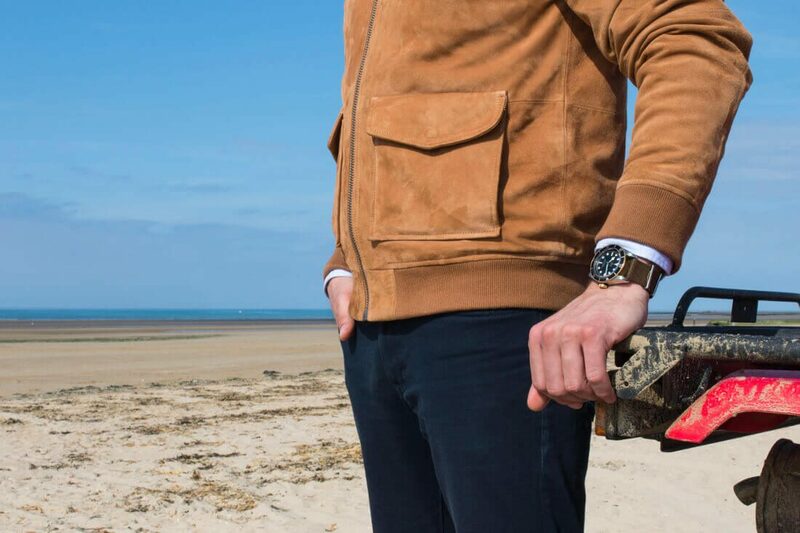 The characteristic angular hands are also typical of the watches delivered to the French Navy in the 1970s. All in all, the S&G is a formal celebration on the last 60 years of constant work to improve TUDOR watches, which by today, have laid down the aesthetic and technical foundations of an ideal divers’ watch; an understated, functional and reliable tool. 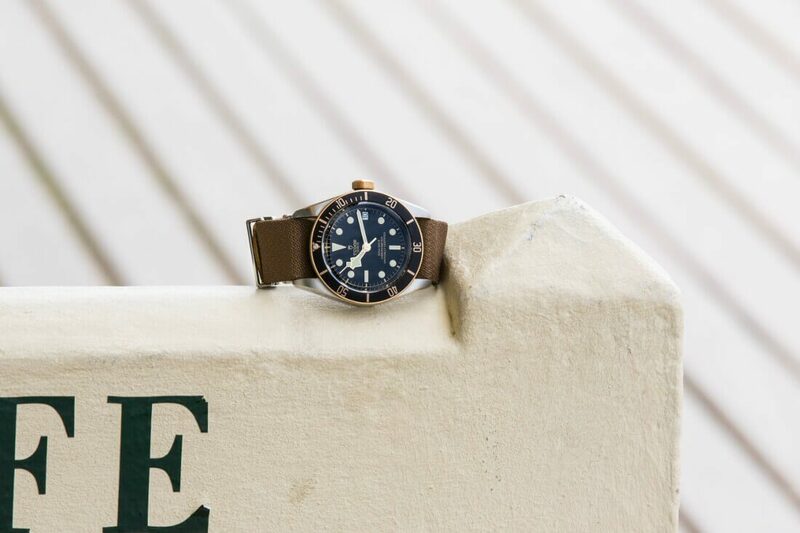 Available with a steel and gold bracelet or aged leather strap, TUDOR’s Heritage Black Bay S&G is both good-looking and practical, and presents a fresh take on the divers’ watch that has, over the last 60 years, gained acclaim from some of the greatest professionals and navies in the world. 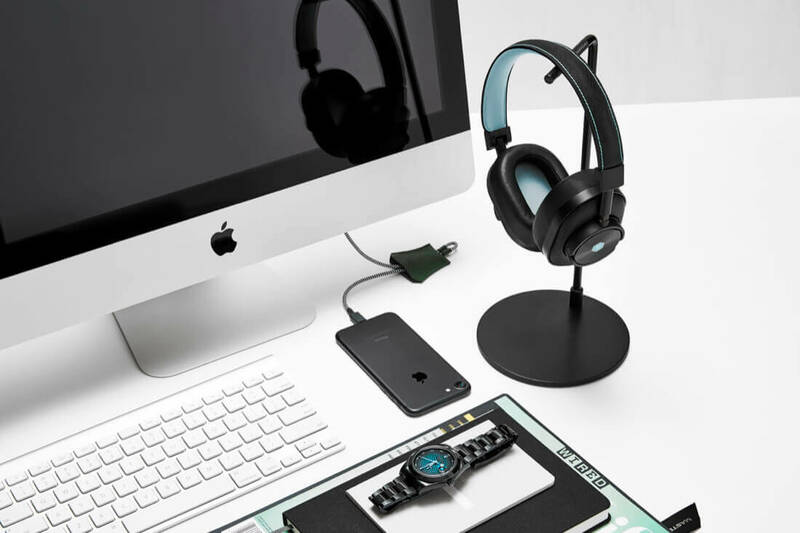 Jack is Ape's Online Editorial Associate, with a passion for Men's Style, Cars, and Technology.